Two the the sides promoted from last season’s Championship clashed on the south coast on Saturday, with Southampton coming out on top courtesy of a single goal. Jason Puncheon was the goal-hero for the Saints, netting on the hour mark after Nigel Adkins’ side had dominated for most of the game. 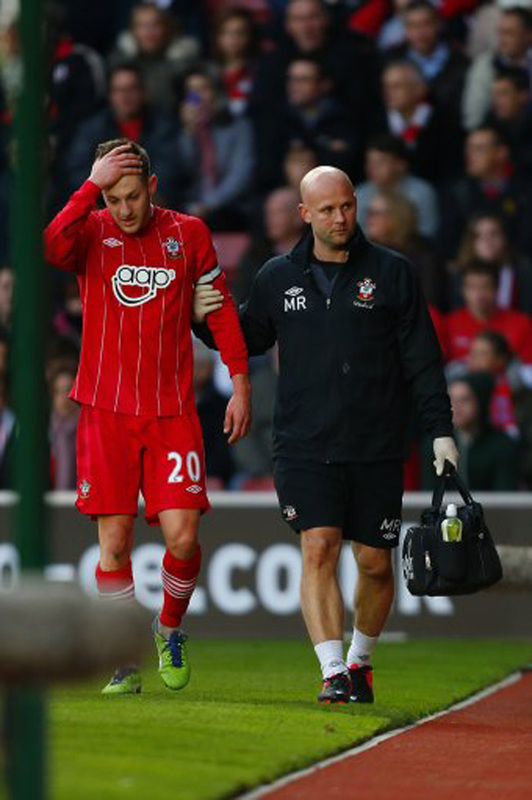 Adam Lallana, who was subbed off with an injury on 40 minutes, and Rickie Lambert both went close for the Saints while Jay Tabb and, towards the end, Jobi McAnuff the nearest to scoring for the Royals. 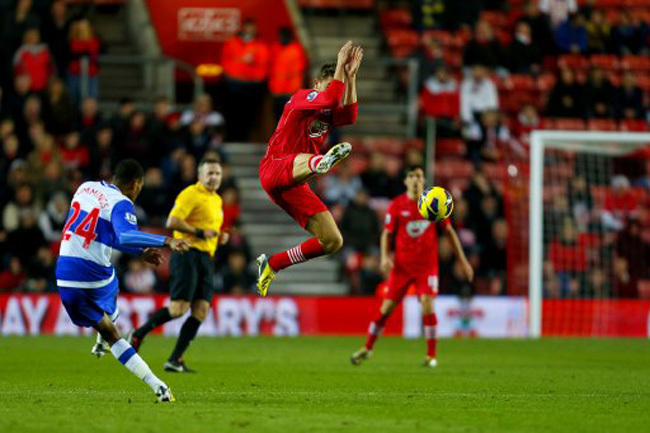 However, Southampton’s victory wqas well-deserved as they continued their good form on home soil. 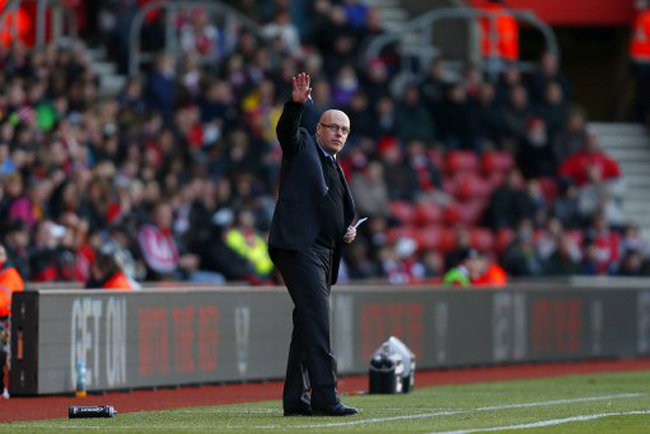 The Saints go 15th, two points clear of the drop-zone, while Brian McDermott’s Reading stay second from bottom.